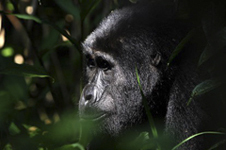 Uganda Gorilla Trekking Adventure; 3-Day Fly-in Gorilla Tracking Package. 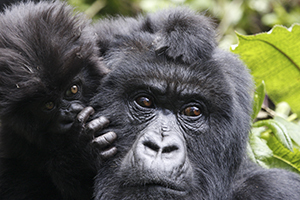 A 3-Day Fly-in Gorilla Trekking Package. 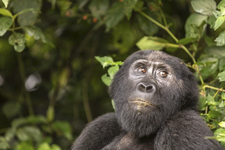 Bwindi Forest National Park, Gorilla Trekking. 01-Jan to 31-Mar / 01-Jun to 31-Oct / 01-31 Dec: $1,735 per person sharing, plus Park Fees of $620. 01-Apr to 31-May / 01-30 Nov: $1,630 per person sharing, plus Park Fees of $465. Make your way to Entebbe Airport early in the morning to check in on time at 07:30 am for the Aerolink flight to Bwindi departing at 08:30 am. The flight arrives at the Kihihi Airstrip at 10:35 am where you will be picked up and travel to Bwindi Impenetrable National Forest. Overnight: Mahogany Springs Lodge or similar. Meals: Lunch and Dinner supplied. 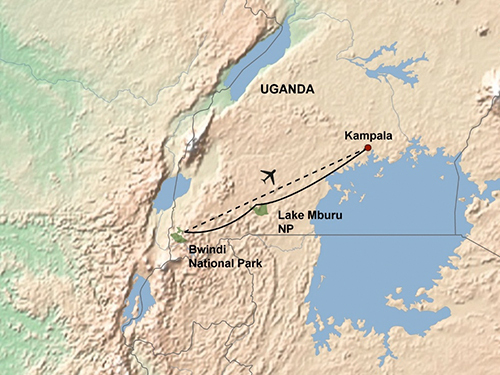 Leave the Bwindi Forest for the hour long drive to Kihihi Airstrip to take the flight back to Entebbe which will depart at 10:55 am and arrive at 11:55 am, where the tour ends. You will spend 2 nights in lodges and/or permanent tented camps, all with en-suite bathrooms, 1 Gorilla permit per person, game drives and activities as per itinerary, meals as per the itinerary, park entrance fees (quoted separately), an experienced & registered local guide. Flights and airport taxes, visa fees, health requirements, travel insurance, pre and post tour accommodation, all drinks, telephone calls, tips, curios & items of a personal nature. Pre and post tour accommodation and transfers can be arranged on request, please contact our reservation office, who will gladly assist you depending on your requirements. 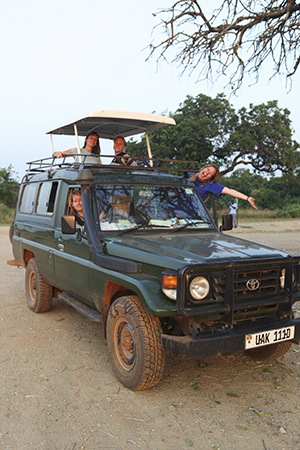 For this accommodated safari, we make use of mid-range lodge accommodation with en-suite facilities. 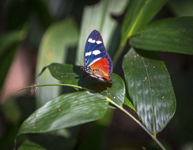 Your accommodation is situated in the Bwindi Impenetrable Forest National Park. The property is equipped with a bar and restaurant area.